Davidoff Millenium Edition - Buy Premium Cigars Online From 2 Guys Cigars . The experience accumulated over the years has provided us with the know-how required to produce a new type of cigar made from a balanced blend of stronger tobaccos. 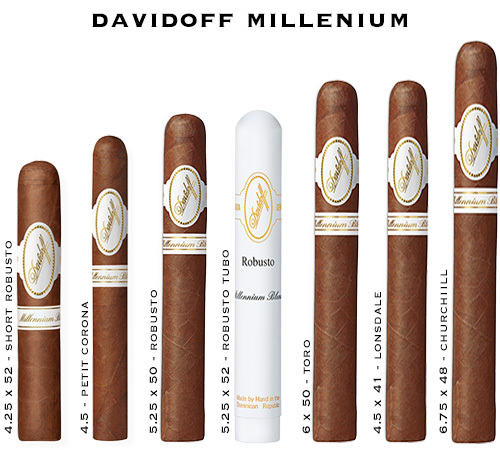 With the Davidoff ""Millennium Blend""series, Davidoff sets a new reference. The Davidoff experience.